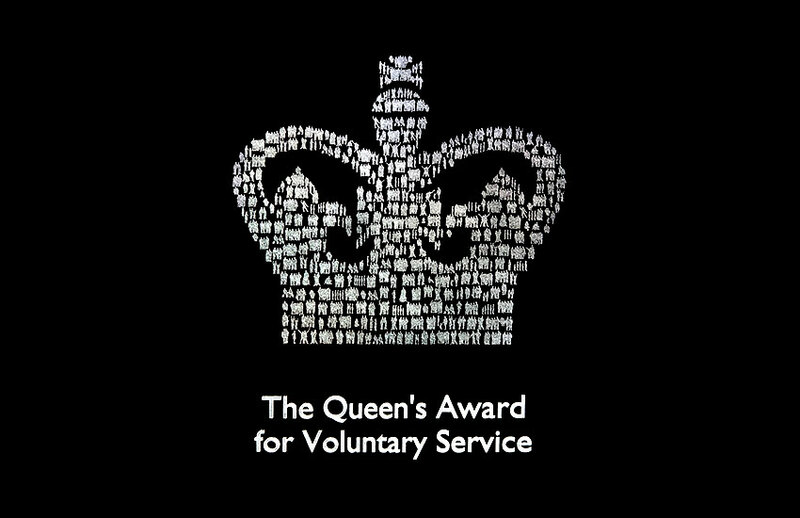 Community station Bolton FM in Greater Manchester and North East hospital station Radio Tyneside have been announced as recipients of the Queen’s Award for Voluntary Service. The national honour was created by Her Majesty to mark the Golden Jubilee in 2002 and to recognise the outstanding contributions made to local communities by groups of volunteers. Recipients are announced on 2nd June each year. Radio Tyneside has been operating since 1951 and now broadcasts on medium wave and online, as well as internally to the RVI and Freeman hospitals in Newcastle upon Tyne – plus the QE hospital in Gateshead. Earlier this year it was given a community radio licence to go on FM.